You may have heard that Kate Winslet, Oscar winner, hero, space traveler, is receiving a star on the Hollywood Walk of Fame. It seems slightly overdue, wouldn’t you say? 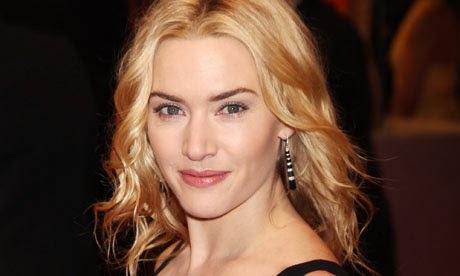 If Hollywood is mecca to the movies and if its walk of fame is meant to honor its mecca’s most consequential stars then, for God’s sake, how has it taken Kate Winslet – The World’s Greatest Movie Actress – until 2014 to get her very own star? Except then you realize that for every Lauren Bacall and Joanne Woodward Star on the Walk of Fame, there is a Christina Aguilera and Leeza Gibbons star on the Walk of Fame. And look, Xtina and Leeza can have their Stars, fine, no problem, but are these really the Stars with which we want the Star of Kate the Great to be mingling? This is Kate Winslet, son. Savvy? Thus, I stand before you today, dear readers, with a proposition. I propose that we scrap Ms. Winslet’s star on the ground and instead turn to a star in the sky. Rare. Superb. Cool. Extraordinarily Vivacious. Who does this remind you of? 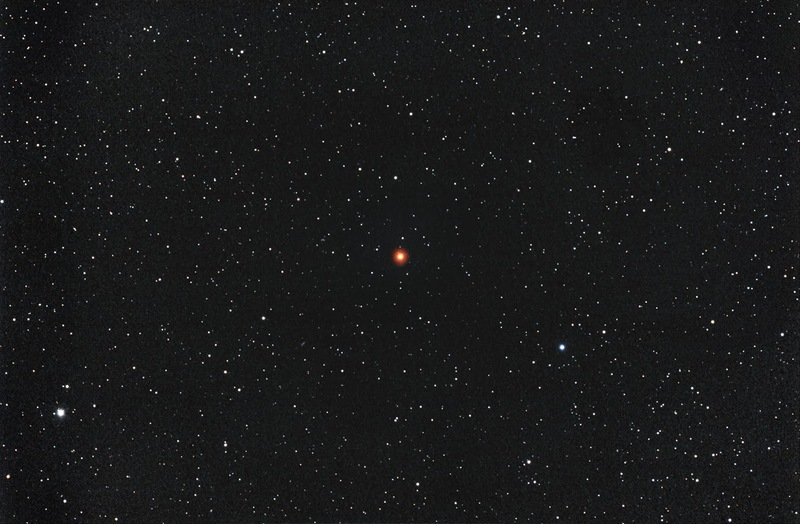 So cancel that Star on the Hollywood Walk of the Fame and turn to the illustrious red glimmer this evening in the northern sky – let’s re-name Y Canum Venaticorum simply……Winslet. How meta it would be if a constellation WERE named Winslet, and Clementine and Joel were lying on the ice looking up at Winslet.